The red drum have arrived in force over the last few days, on the beaches and just offshore of Hatteras and Ocracoke islands. 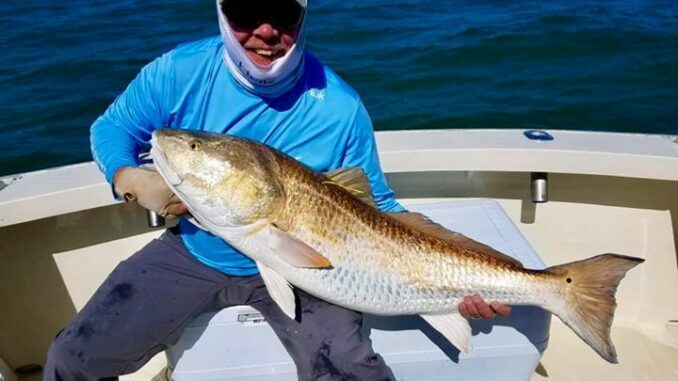 Doug Crumpton caught nine drum and most were 47 inches while fishing with Capt. Norman Miller aboard the “Rascal” charter out of Ocracoke.